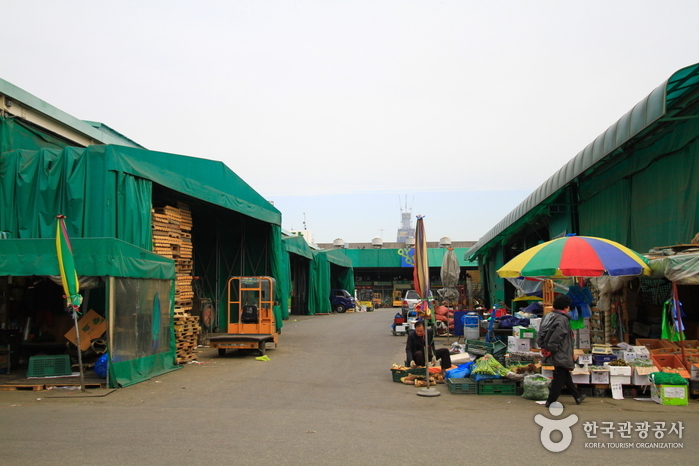 Traditional Markets / Agricultural products, livestock, seafood, etc. 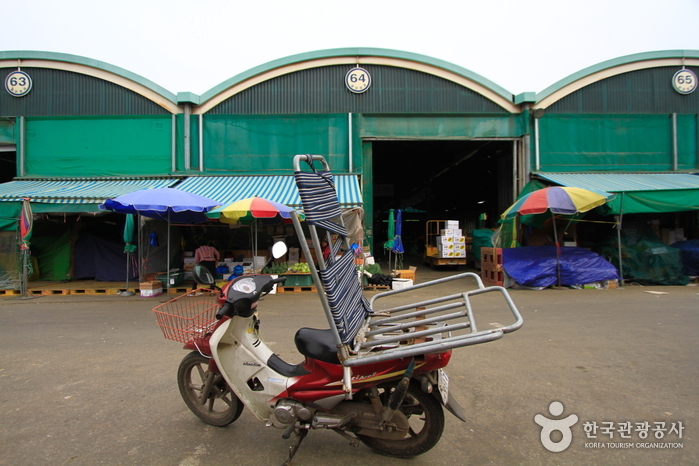 Garak Agricultural Market makes up for 90% of the marketplace's total transactions. The direct sales between seller and consumer take place every day, in which the prices can change drastically day by day depending on the conditions of the products and the other vendors. 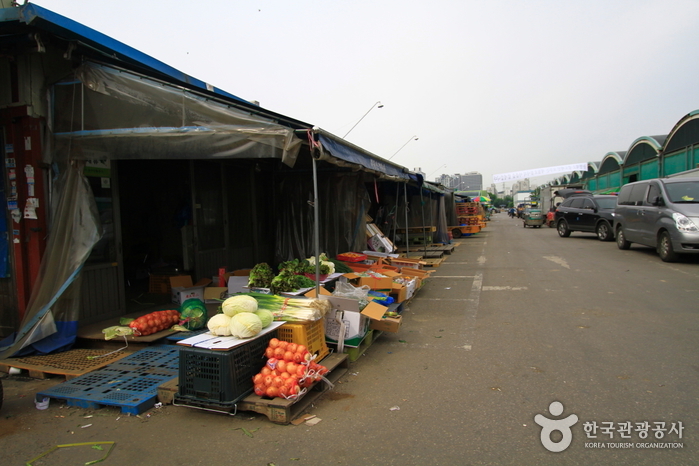 The number of stalls selling fruits and vegetables totals about 1,370. Mornings in Garak Fishery Market are always lively with seafood and marine products freshly caught and delivered straight from the sea. 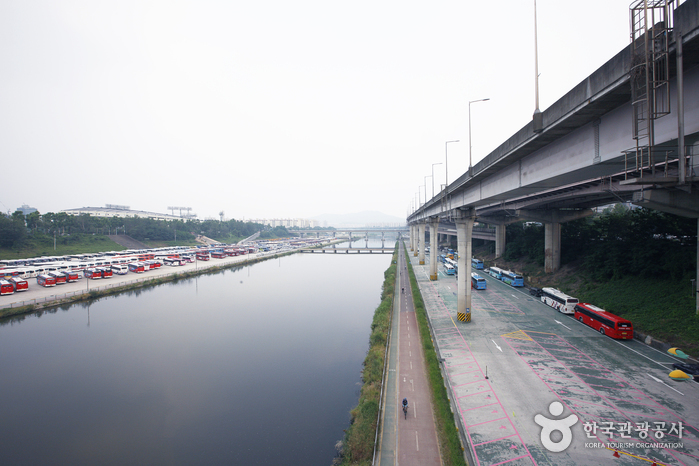 They come from coasts all around Korea and are put to auction from 2 a.m., until 5 a.m. 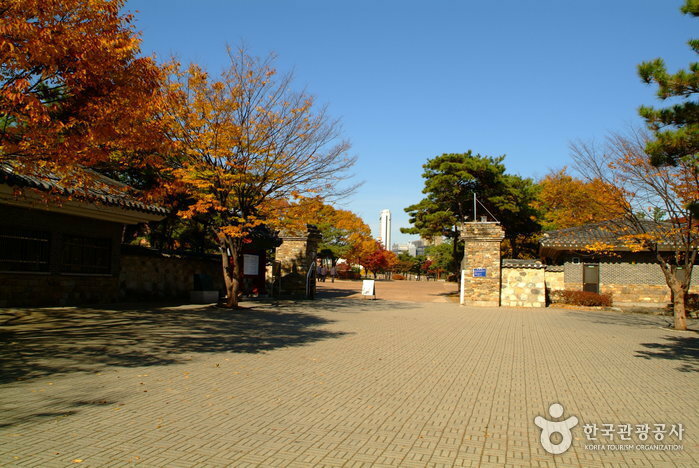 The prices tend to stay around the same range and are normally 10~20% cheaper than market price. 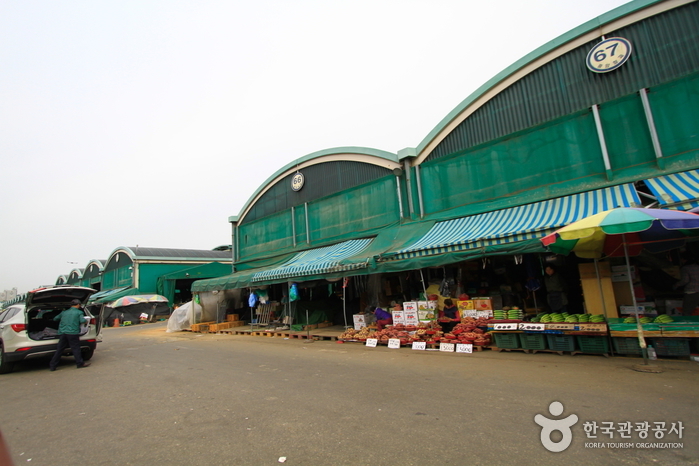 Garak Livestock Market is located in building 2, almost 1/3 the size of the Fishery Market. 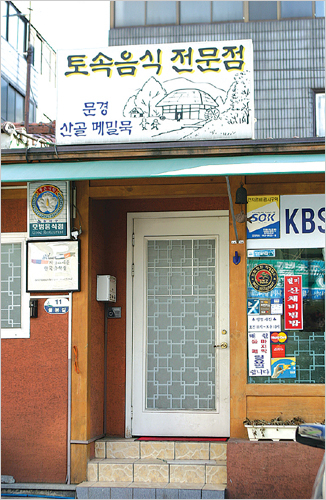 The building is equipped with a butcher shop, convenience stores and many sales stalls selling various meats and cuts of livestocks. The auction runs twice a day at 10:30 and 14:30. 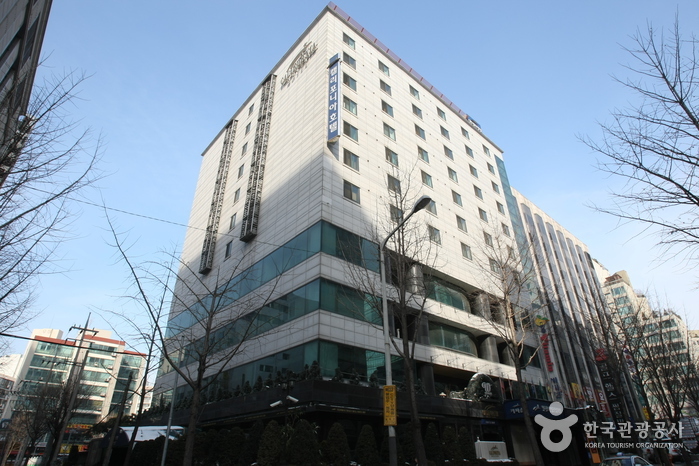 The stores open at 4 a.m. and close at 9 p.m.
- Parking fees: First 15min free / 1,000 won for first two hours, 500 won for each additional 10 minutes. 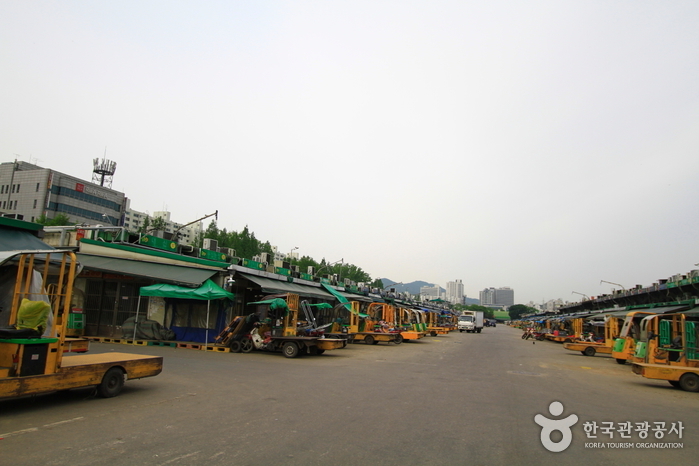 Garak Market Station (Seoul Subway Line 3 & 8), Exit 1. The market is ahead and to the right.